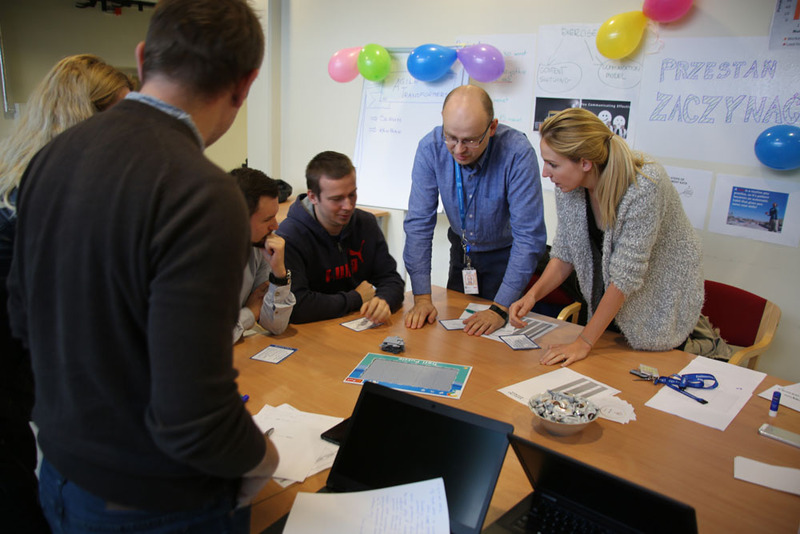 As innovation is vital for us at EDC, on October 25th we organized Innovation Day – open house event. EDC employees could have come to learn more about the creativity of their colleagues and exchange knowledge on innovative approaches implemented in different projects. 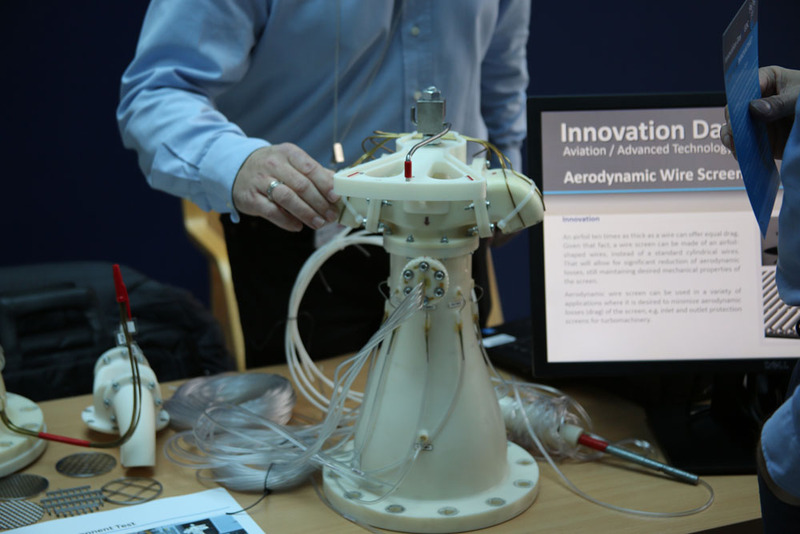 During this event, teams from Institute of Aviation and from all EDC businesses (Aviation, Power, BHGE, Transportation, Additive, and Digital) presented their innovative technical and non-technical achievements. 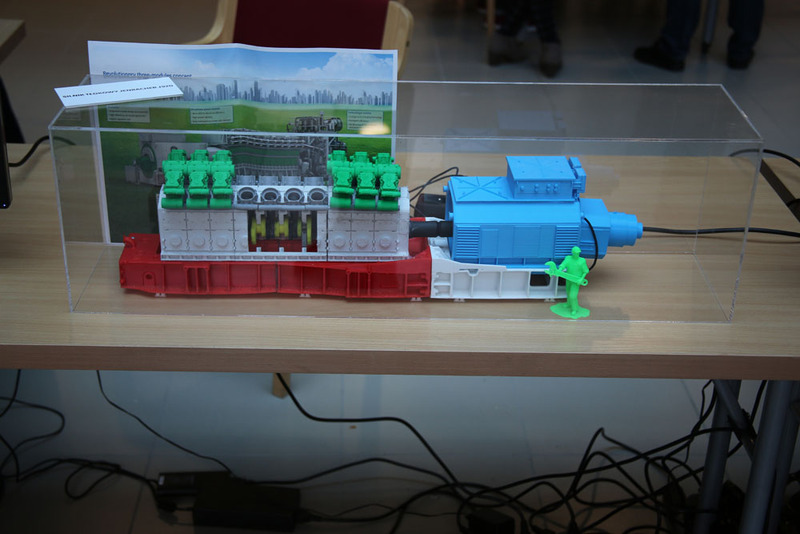 Visitors could have participated in the prototype workshop where they were programming their ideas and printing them in 3D. Also, there was a place to ask questions to the patent team. Experts talked about how to make innovative ideas and solutions public and how to popularize them outside EDC. Another attraction during the event was the brainstorming workshop presenting useful techniques to make innovation process more effective. 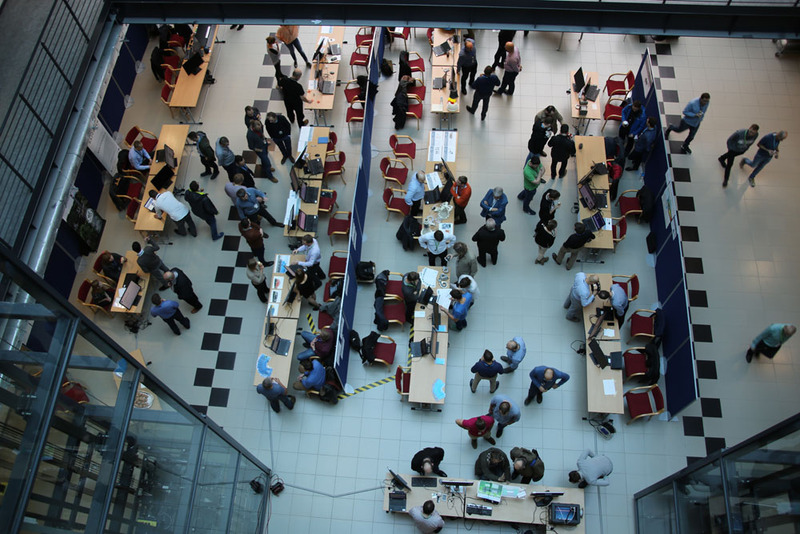 Innovation Day attracted many visitors. The event showed that EDC is a part of cultural evolution in which innovation and creativity are the significant part of everyday work.